All the fun starts in the main hall at City College on Saturday 17 May, when you can join our big Energy Debate – Fracking the Downs – Failing Our Future – with Michael Meacher MP – former Labour Minister of State for the Environment, energy policy expert Professor Stephen Thomas (University of Greenwich), Brenda Pollack (Friends of the Earth) and Charles Metcalfe (Chairman, Frack Free Balcombe Residents Association – FFBRA). Do we have the tools to tackle climate change or must we urgently develop renewables and re-nationalise the companies running the UK’s energy sector? Discuss how the private energy giants impact our environment, economy and pockets. 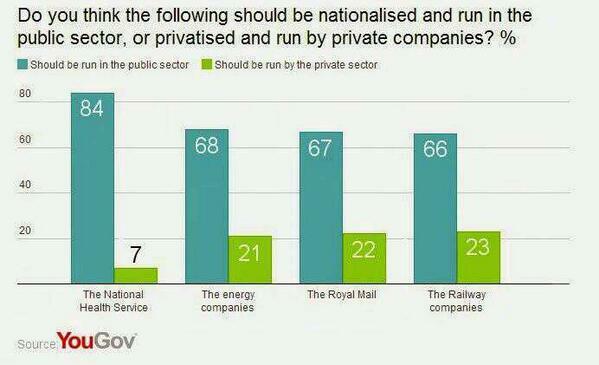 Are you part of the 68% in favour of public ownership of the UK energy sector? Coal? Nuclear? 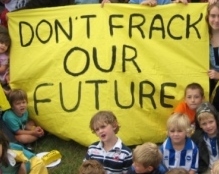 Fracking? Freezing energy prices? Changing carbon reduction targets? Do any of those present solutions to climate change? Come along to have your say. 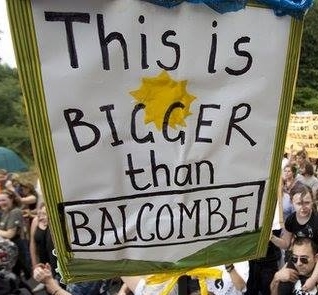 Next, at Community Base on Tuesday 20 May, we ask if it’s time to turn the tide against privatisation. We’re delighted that PCS Policy Officer and author of the new book “The Failed Experiment… and how to build an economy that works” Andrew Fisher will be joining Labour MP and LRC National Chair John McDonnell MP, CWU union activist Maria Exall, and RMT union Executive member Janine Booth. Discuss if we should stop outsourcing public services, bring council services back in-house, and put industries like energy, rail and telecoms back into public ownership. 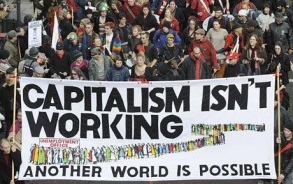 And what should we do about the financial services sector and the banks? As the world’s 7th richest nation, should anyone in the UK have to choose whether to heat or eat? After the Royal Mail rip-off, what’s the Coalition selling next? The Land Registry Office? The Royal Mint? The BBC? Who exactly benefits from this? We ask: is it time to re-nationalise UK PLC? Because aren’t people more important than profits? 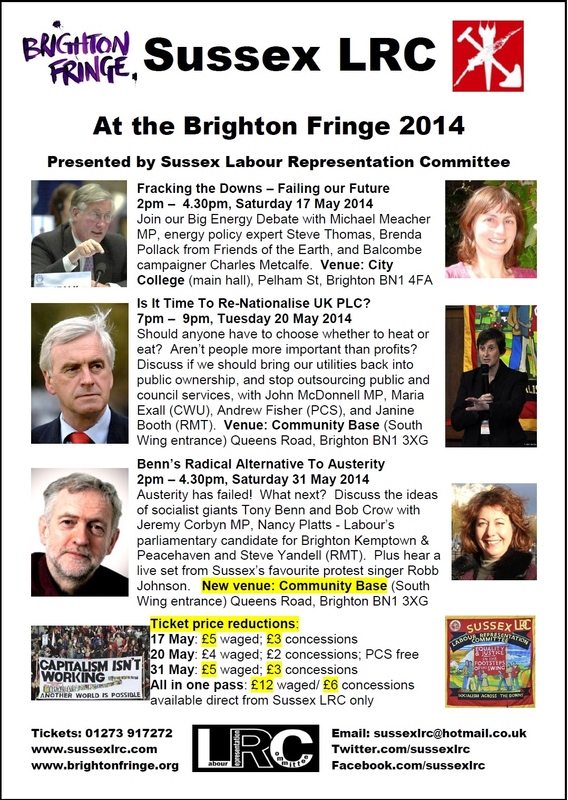 Finally, again at Community Base, on Saturday 31 May we celebrate the commitment of socialist legends Tony Benn and Bob Crow, with Labour MP Jeremy Corbyn, Labour’s parliamentary candidate for Brighton Kemptown and Peacehaven, Nancy Platts, Sussex’s favourite protest singer/songwriter Robb Johnson, and Steve Yandell (ITF) who worked with Bob at RMT for 20 years. Hear Robb’s brilliant song Bob Crow Was A Union Man performed live, and personal tributes to Tony and Bob by all speakers. 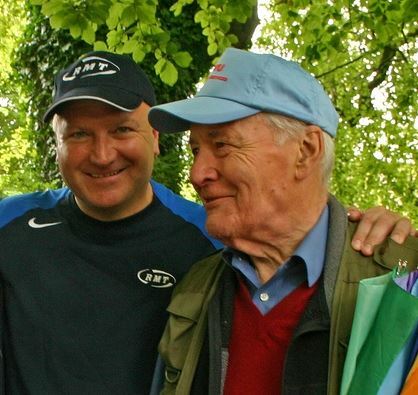 In Britain and internationally working people are demanding Crow and Benn’s radical alternative to austerity. Labour must wholly reject a Tory political doctrine that slashes public services, removes safety nets for people in trouble, punishes the poor and is determined to destroy our NHS. 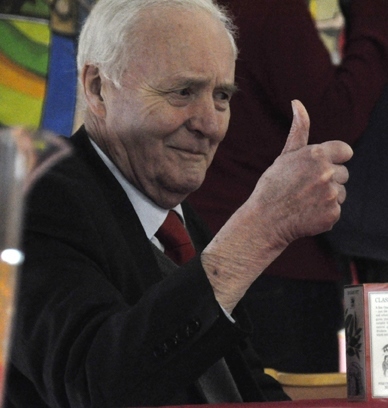 Discuss how we ensure Labour adopts real alternative policies to restore our communities, the welfare state, the NHS and the economy – just like Tony and Bob fought for. What follows the failed policies of austerity? What we demand! Get your tickets now for our upcoming Brighton Fringe events. Contact us in advance if you want to buy our bargain all-in-one pass for £12 (waged) or £6 (concessions), to buy tickets for any of our events, or if you are a PCS member applying for a free ticket for the meeting on Tuesday 20 May. Alternatively, tickets for all our Brighton Fringe events are available via the Brighton Fringe Box Office online or on 01273 917272. We hope to see you at our LRC events during Brighton Fringe 2014. Full information on all these events is available from Brighton Fringe or from us.